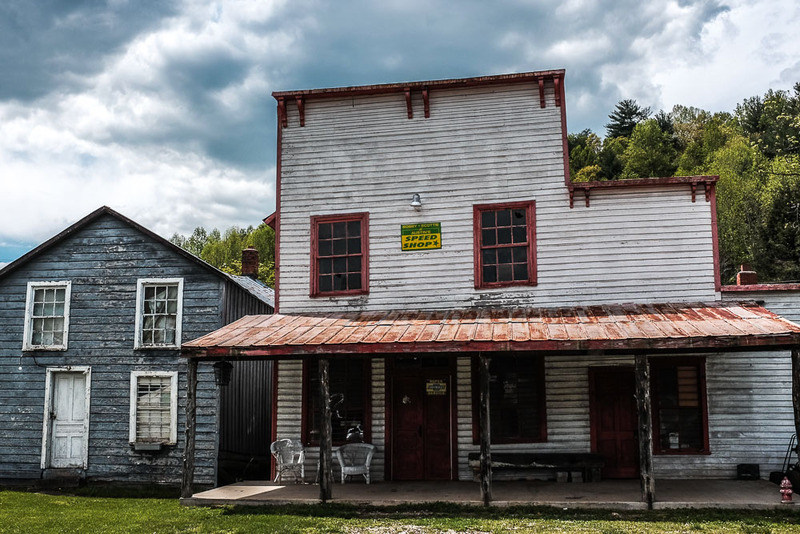 Henry, Virginia is really just a name and Zip Code, more than it is a small settlement, town or city. In fact, one of its few main remaining buildings is not much more than a great photo opportunity. The main draw for me are the train tracks that pass close by to that building, and the manner in which the vacant tracks pass into the distance, giving some nice perspective views. That was my mission the day I visited recently, to photograph the tracks with some interesting perspective views. 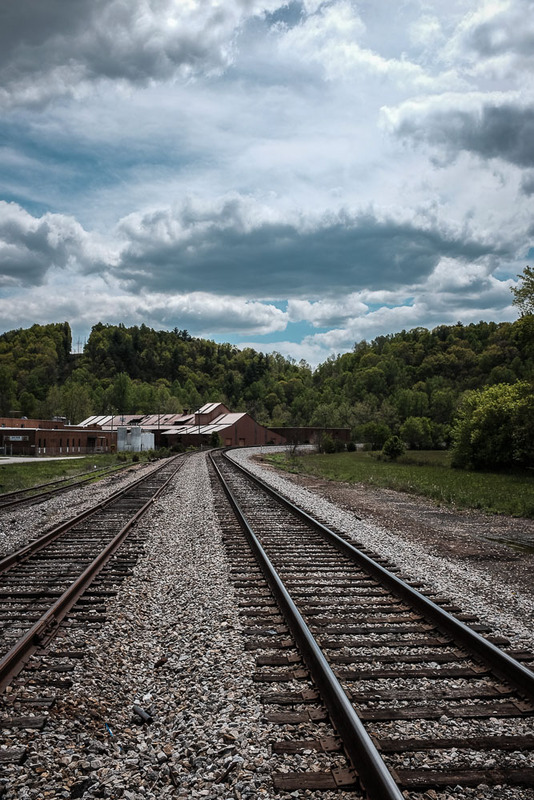 As I was standing in the middle of the tracks with my camera in hand, I heard in the distance the soulful sound of an oncoming train, as it passed by distant road crossings I could not see. 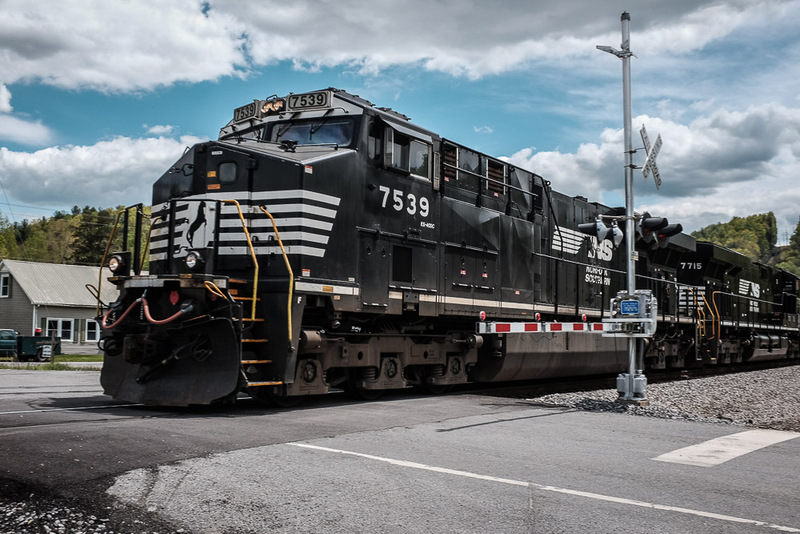 I was excited because this meant I’d be able to get a close up photo of the Norfolk Southern train engines as they passed by me, standing a safe distance of course. It was a very long coal train and since I was headed in the direction of the side of the tracks I was on, I decided to drive on with some nice photos. Before I left, however, I snapped an image of the town’s historic building. I have a lot of photos of that building which I’ve taken over the years. Henry, though very small, is one of my favorite locations in the Blue Ridge region. Good comment and picture, Mike!